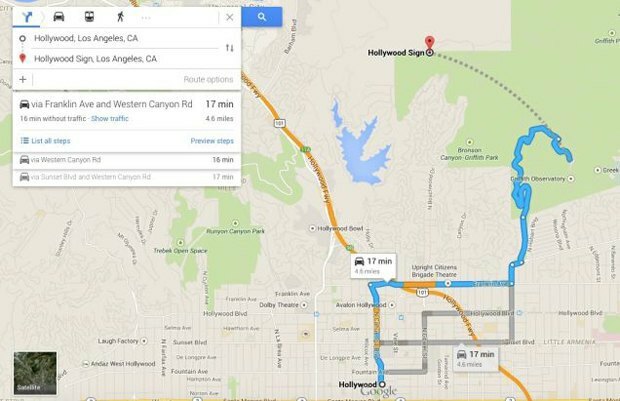 A group of Los Angeles residents who live near the Hollywood sign made Google hide the exact location of the sign and trick tourists into going to a lookout point on the mountain next over when they searched for it. In a law suit the local neighborhood association filed against the city, they claimed the city did too much to encourage tourism in the area by promoting it as the best place to view the sign. 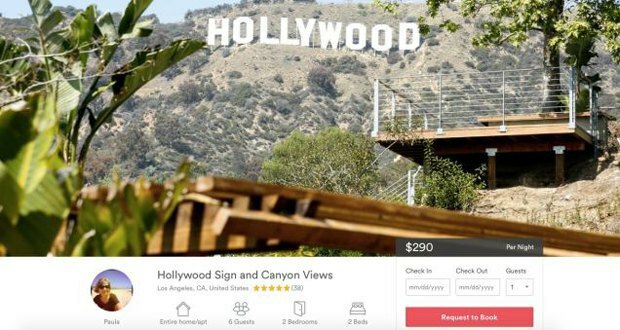 Now, many of those same whiney residents rent their properties on Airbnb, and are promoting the location as the best area to view the sign. 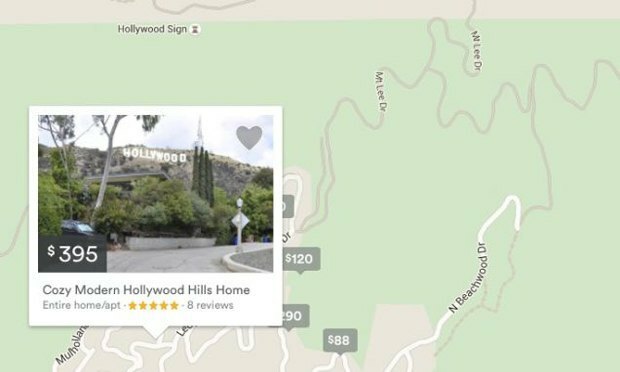 Almost every listing in the area shows pictures of the Hollywood sign and many use the view as an avatar picture.